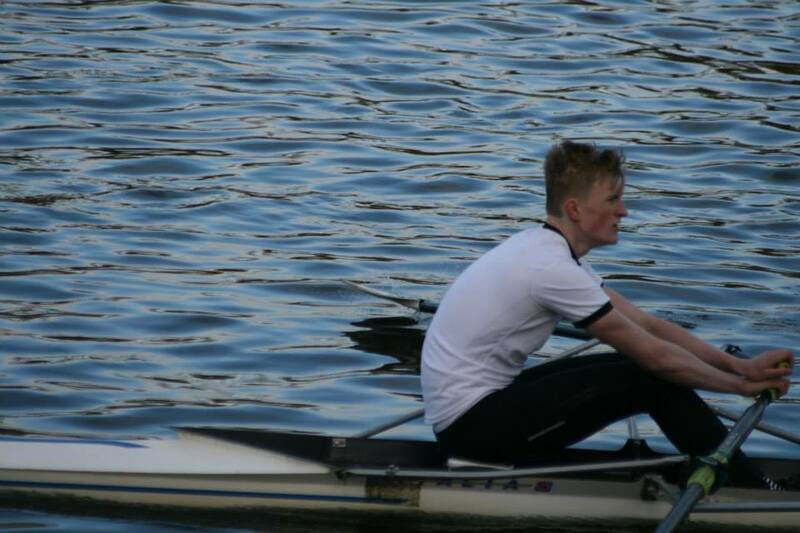 Saturday the 7th of February brought the senior and novice squads what they had spent all winter dreaming about- the beginning of the racing season with Lagan Head of the River in Belfast. After a period of squad testing and tinkering, coach Nick Dunlop settled on his top 16 with two senior coxed fours and an intermediate 8 entered in the afternoon head. 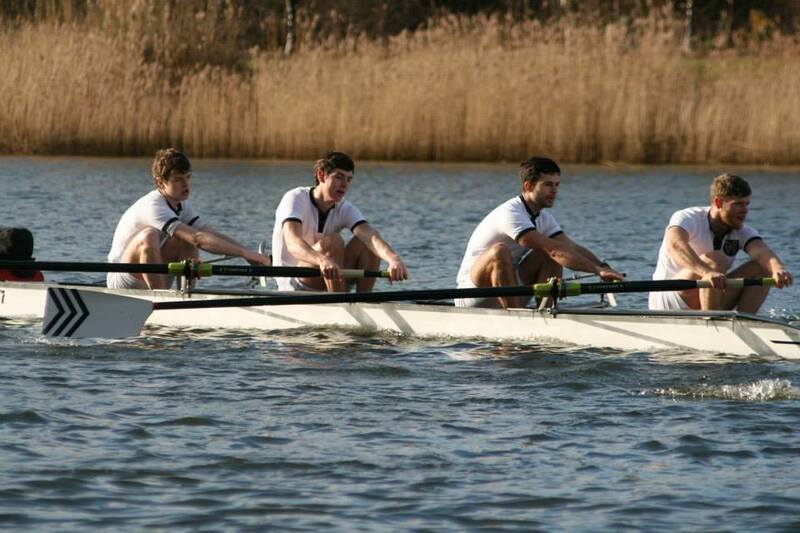 As well as this, DUBC had numerous scullers entered in the morning head, eager to take on the local opposition. 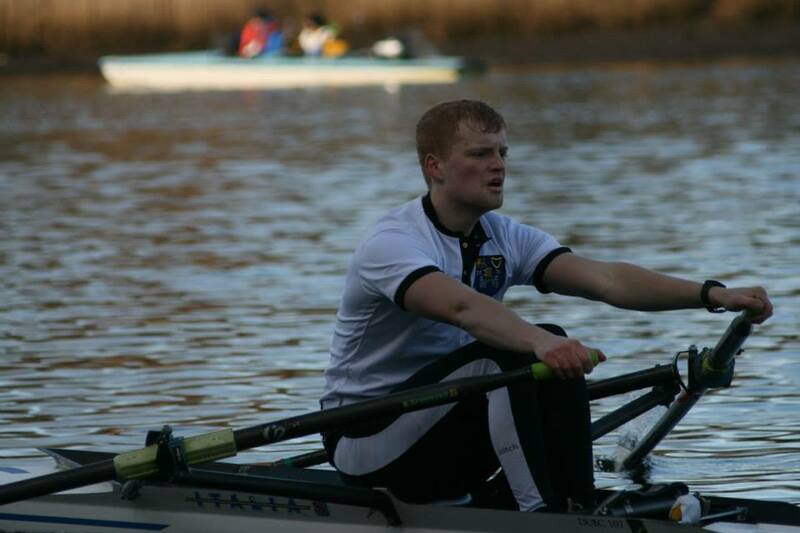 In the first head, 2700 meters long, DUBC had great success in small boats. David Dalrymple took home the pennant for Club 1 scull and Jeremy Dover won in the senior category. 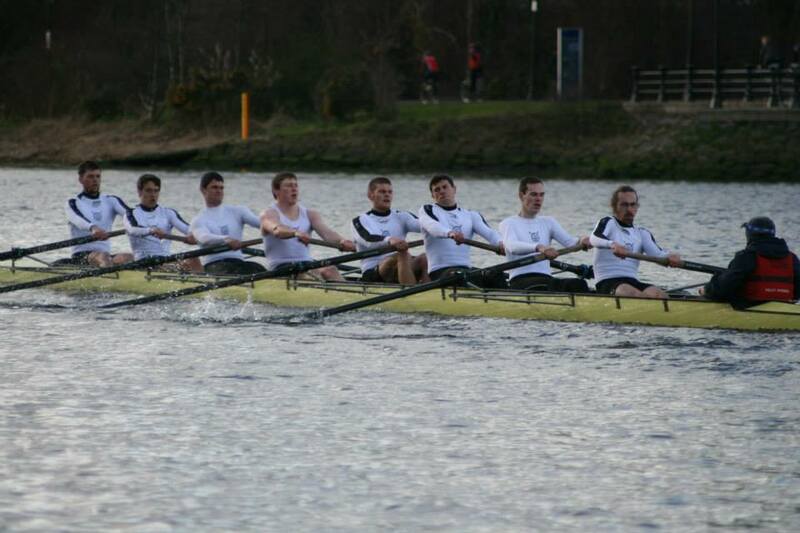 Moreover, our Club 1 double navigated the course expertly to post an impressive time in tough conditions. Full results are available here. In the afternoon head, longer at 4200 meters, DUBC were left disappointed when the opposition, for want of a better phrase, “turned and fled”. 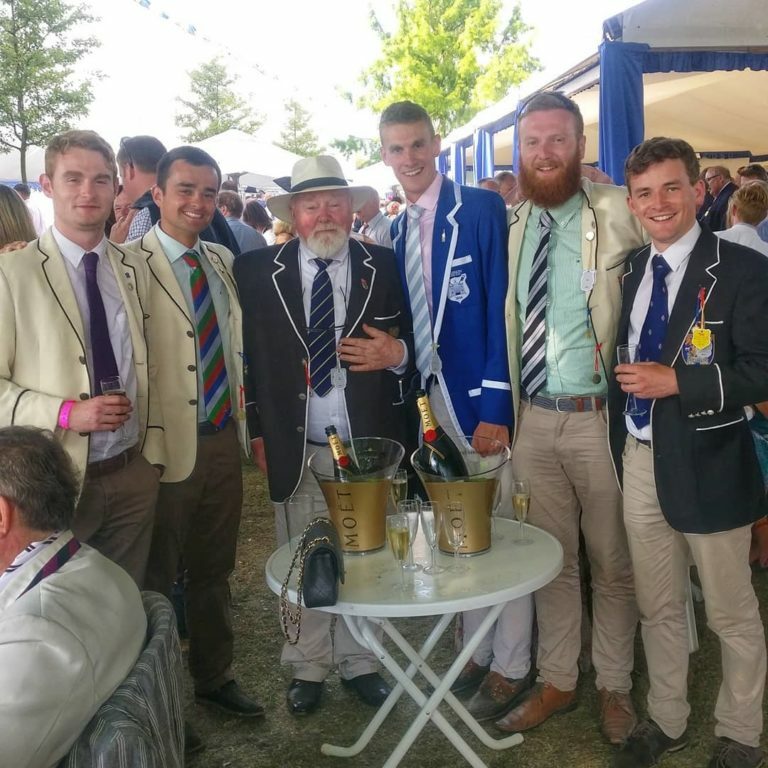 An encounter with Queen’s University Belfast’s senior 8 that the intermediate 8 had been relishing since entries came out was quashed when they turned out only half of their top oarsmen. 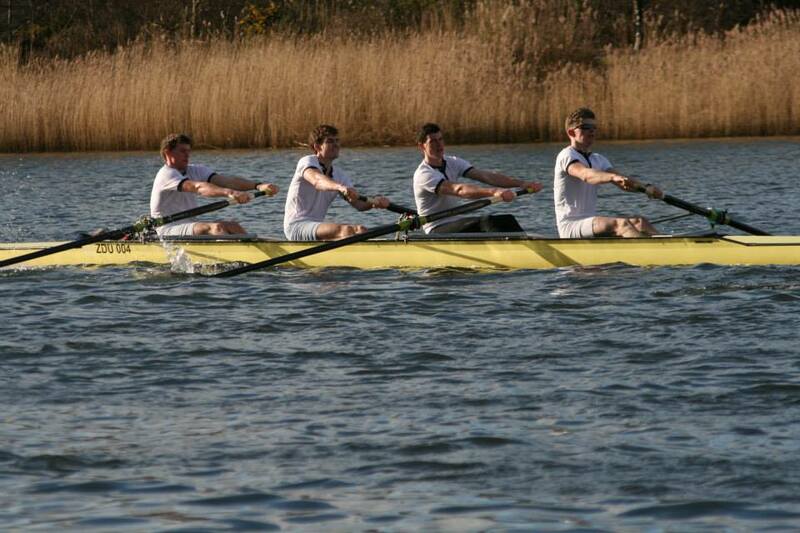 In the senior coxed fours, DUBC were left to fight for pennant themselves when a Neptune entry failed to show up. 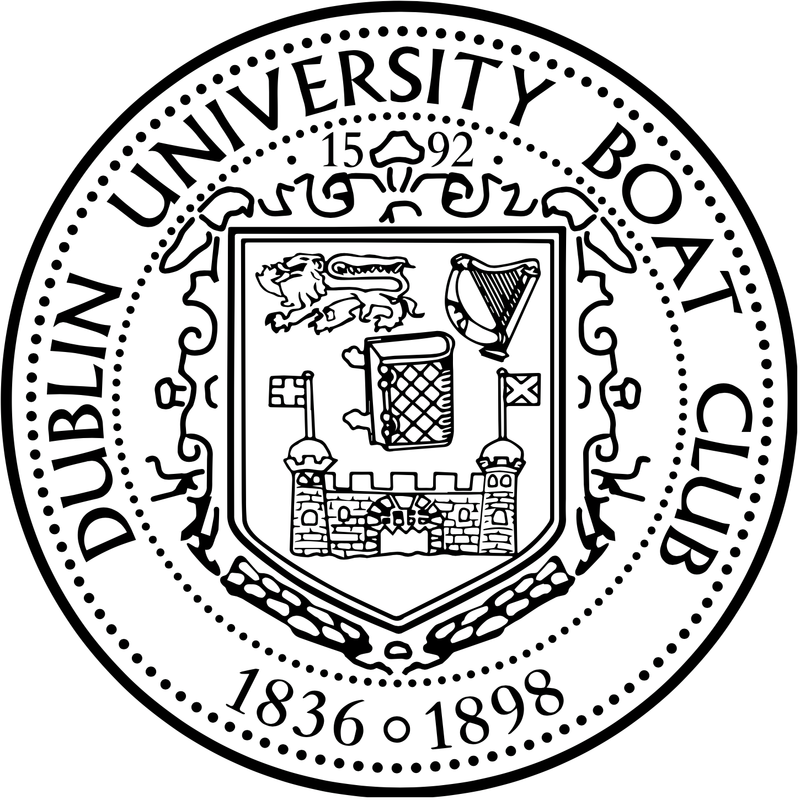 However, this was not to ruin the days racing as DUBC turned on the style, cruising to victory in both events as by far the fastest boats on show. Full results of race 2 are available here. Congratulations also to our 3 novice 8s that took to the river, each posting impressive times considering it was their first real taster of racing at this level. An invaluable experience that will stand them in good stead come Erne Head in a couple of weeks. Excellent signs of a hard Winter paying off. 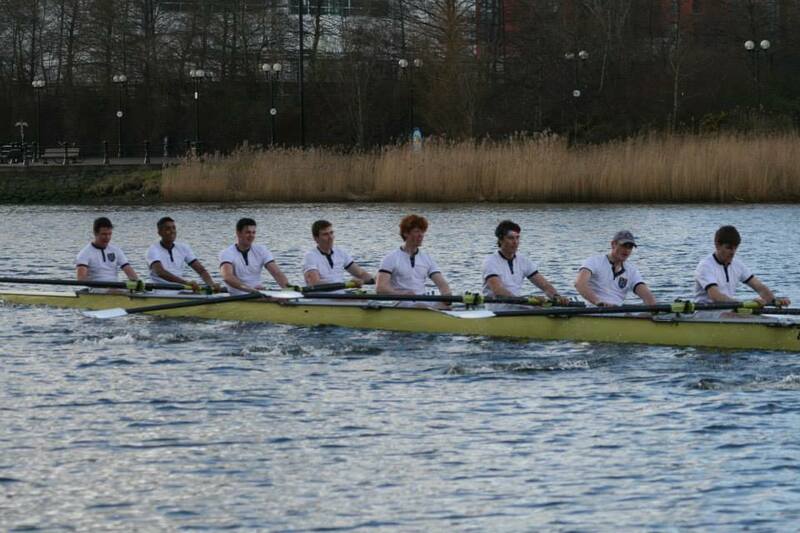 Well rowed Trinity!